THE THROWAWAYS, a comedic cyber spy thriller follows notorious hacker Drew Reynolds (Sam Huntington, Superman Returns), who is captured by the CIA and given a proposition — work for them or spend the rest of his life in prison. Agreeing on the condition that he can form his own team, he puts together a group of "throwaways" – the people deemed expendable and seemingly the worst in the organization. 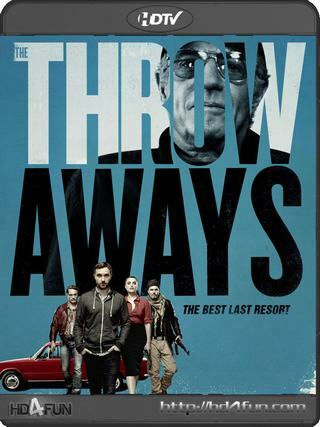 Led by Lieutenant Colonel Christopher Holden (Academy Award nominee James Caan, The Godfather) and including gung-ho combat specialist Dan Fisher (Kevin Dillon; TV’s Entourage), THE THROWAWAYS have to track and take down a cyber-terrorist who is threatening mass destruction. 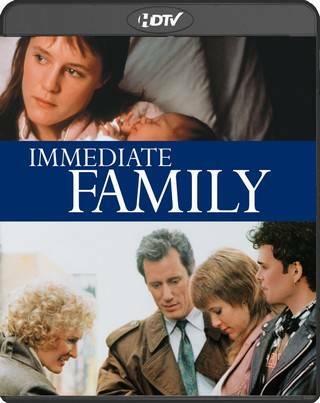 Linda and Michael, married for ten years, desperately want a baby and turn to an adoption agency which introduces them to Lucy, a teenage girl expecting her first baby. Jim Morrison, the Lizard King, from his days as a UCLA film student in the early 1960s to his death in a Paris hotel in 1971. In the early days of the group's formation, Morrison is at his most benign; he's just a guy hanging out at the beach writing poetry. But as the Doors' fame begins to spread-with Morrison as the focus of attention-his drug consumption and erratic behavior increase exponentially. 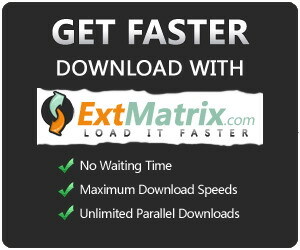 The rest of the band-Ray Manzarek, John Densmore, and Robby Krieger-begins to grow tired of his late arrivals, the increasing number of cancellations, and the drunken recording sessions requiring infinite retakes. But no one can help Morrison as he spirals downward into an inferno of drugs, alcohol, public obscenity, and depression. 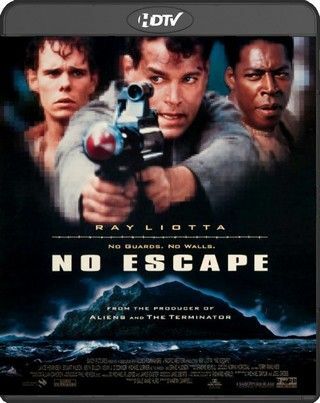 In a bleak future, a Marine Captain (Ray Liotta) is sentenced to a remote prison island on which two factions of prisoners, one of builders and the other of looters, are at war. While the looters plot a final attack, the Captain searches for a means of escape. Vincent Chase is a young actor whose career is on the rise. 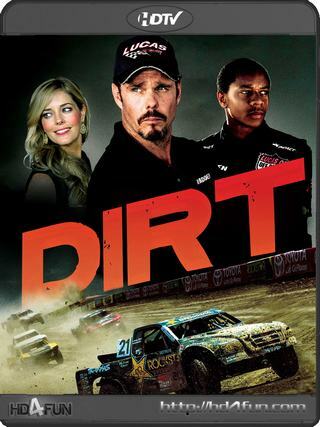 Joining him on his journey to stardom are his childhood buddies Eric, Turtle, his brother Johnny Drama and his hot-tempered agent Ari Gold. Together, they'll navigate the highs and lows of Hollywood's fast lane, where the stakes are higher — and the money and temptations greater — than ever before.